We’ve had such weird weather here in Connecticut over the last year or so. I know I’m not writing anything new here as so many gardening blogs that I read on a frequent basis discuss strange weather as well. However, the strange weather does cause some plants to die off as a result. During the freak snowstorm last October near Halloween, several bushes and small trees in my garden split under the weight of the snow and, sadly, I was unable to save several of them no matter how hard I tried. After removing the dead plants and looking at the holes their vacancy left, I have replaced many of the areas with new plants. In some cases just a replacement of what was there and in other cases I have replaced the area with plants that are new to my garden and new to me. I guess I’m just trying to mix it up a little since I’ve been given the chance to do so. 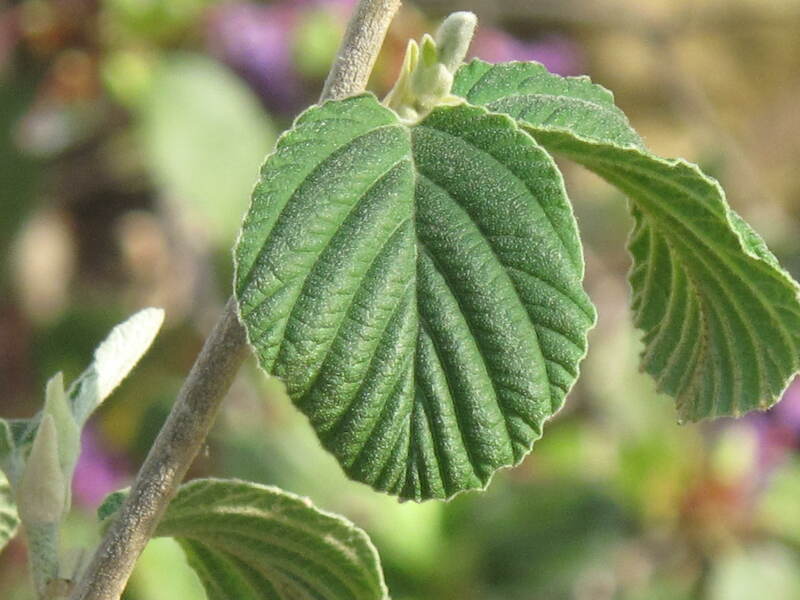 Above is a close up of one of my new plants–a witch hazel bush or Hamamelis, as it is called in botanical Latin. 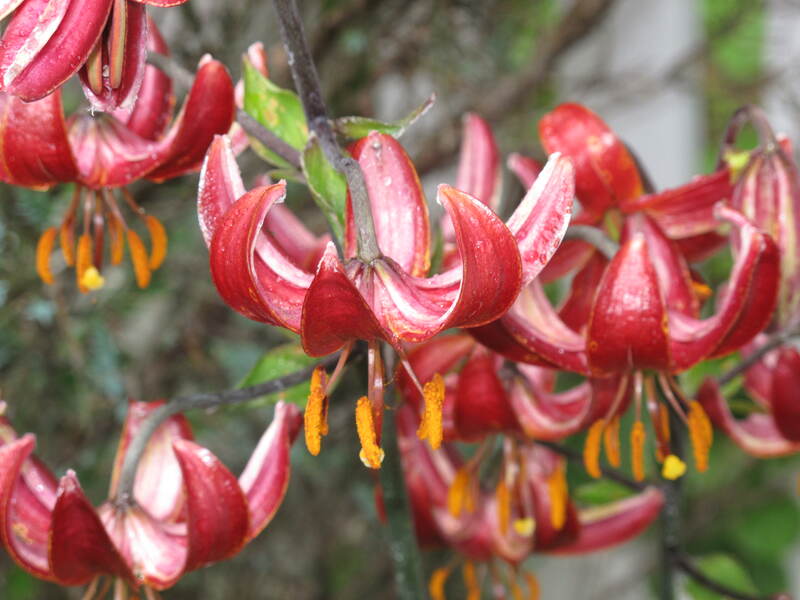 For my Hamamelis, I have chosen an intermediate hybrid called ‘Jelena’ with copper-colored, scented flowers that look like little streamers. 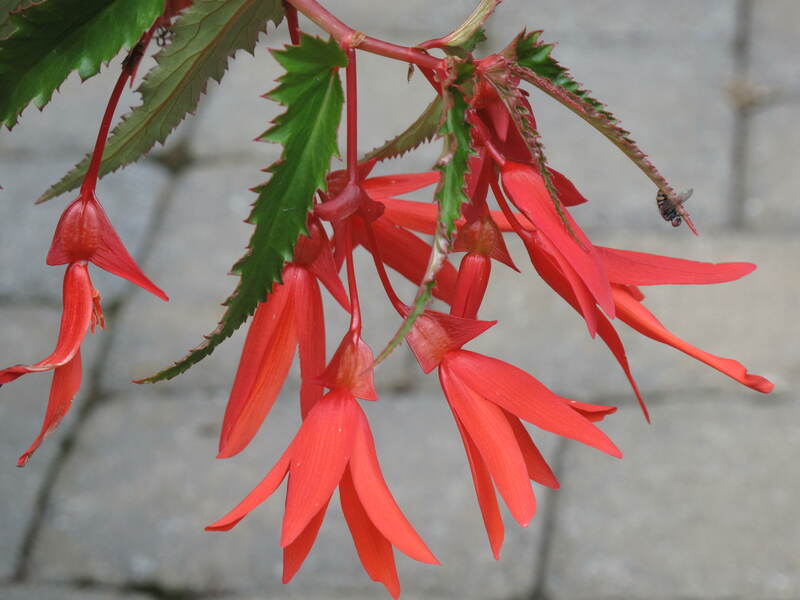 The flowers appear in very early Spring and then the green leaves above turn into beautiful orange/red foliage in the Fall. ‘Jelena’ being an intermediate hybrid, or x intermedia, means that ‘Jelena’ is a child of two parents: the Chinese witch hazel (Hamamelis mollis) and the Japanese species (H. japonica). I probably would have never purchased a witch hazel bush for my garden five years ago. Even though I had never really looked closely at one, just the name alone was a turn-off to me. 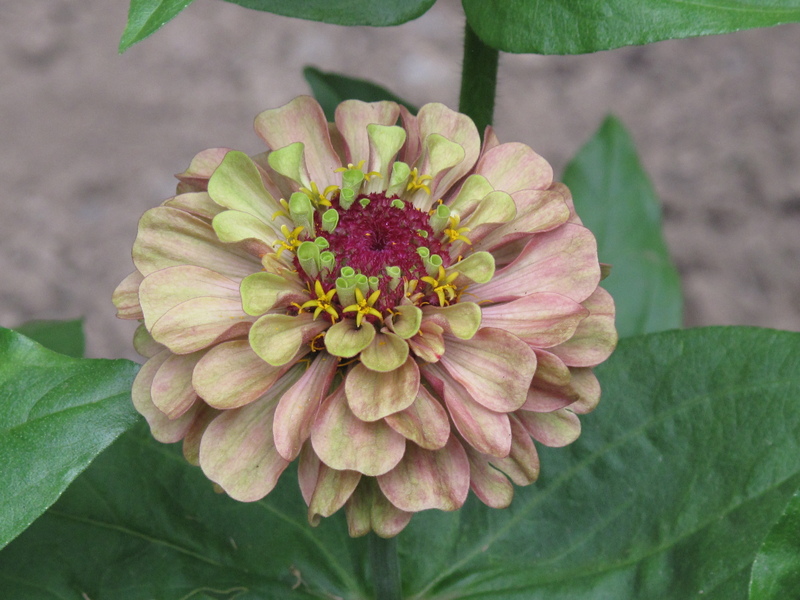 Then I had the opportunity to see one that was blooming in early Spring of 2011 and decided that I needed one for my garden. 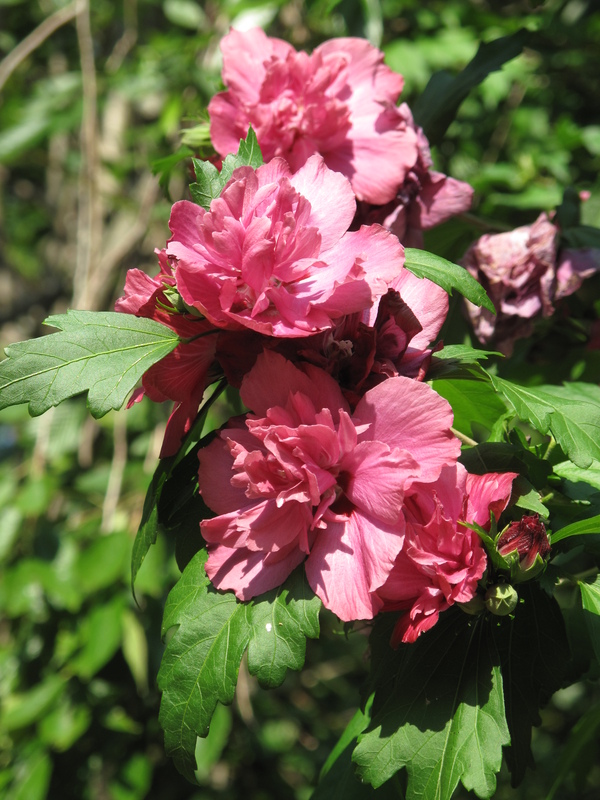 The streamer-like blooms so early in the Spring are quite a look and one that I wanted in my neck of the woods. 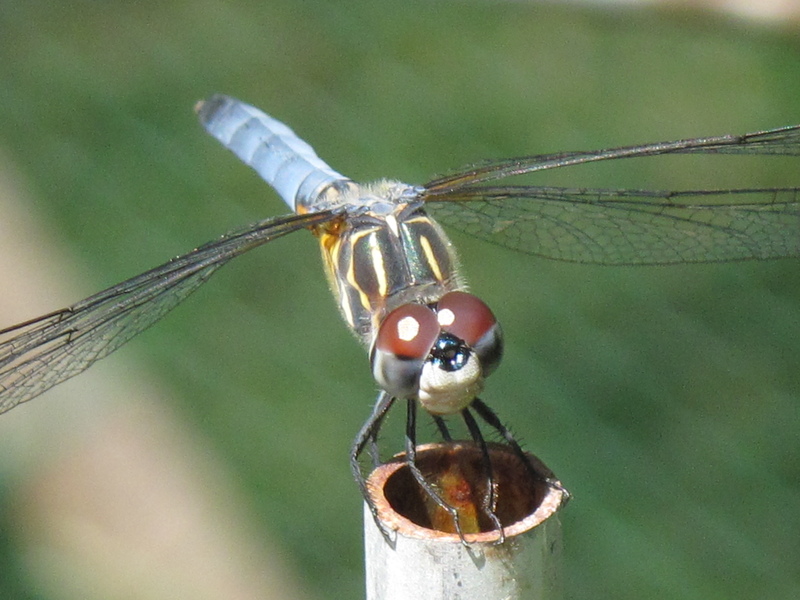 I’m just sad that the way it came into my garden was because something else had died and needed to be taken out…..I guess that’s just the way Mother Nature works it. 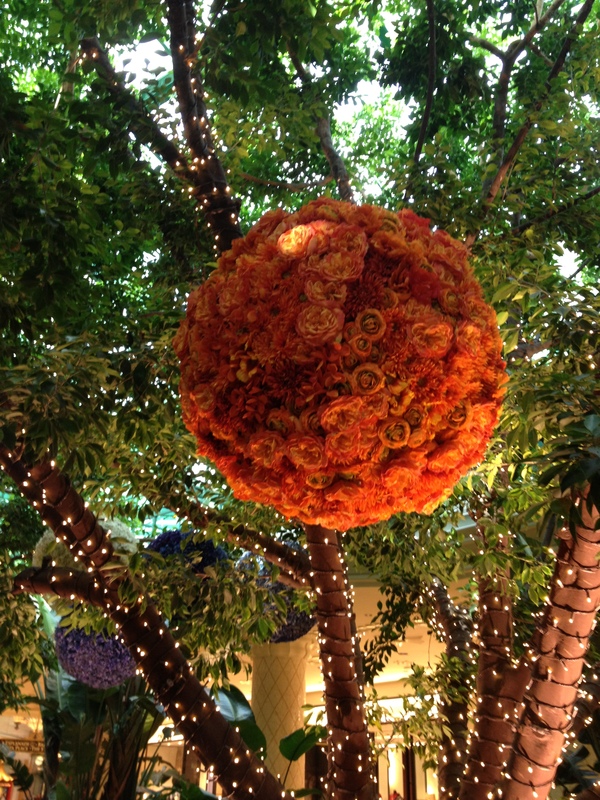 On our recent trip to Las Vegas, we saw some of the most fantastic flower arrangements in the lobbies of all of the hotels we visited. 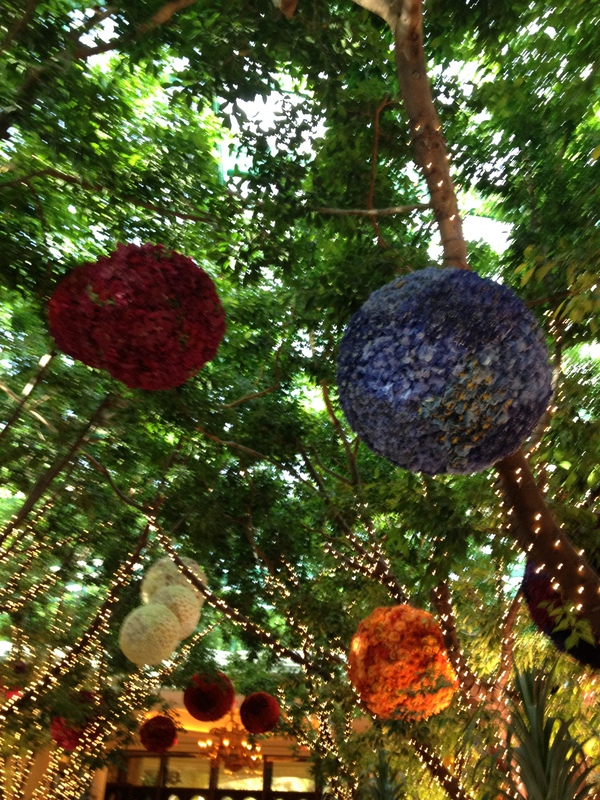 At the Wynn hotel in particular, I was amazed at the large balls of flowers that were hung from a grove of trees that was located next to guest registration. 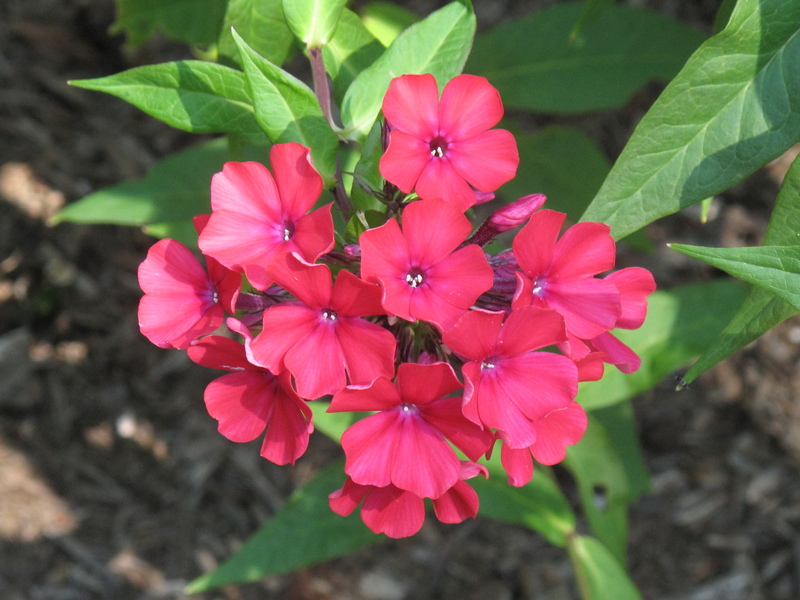 Admiring these huge multi-colored clusters of flowers reminded me of the phlox that were growing at home in my garden. 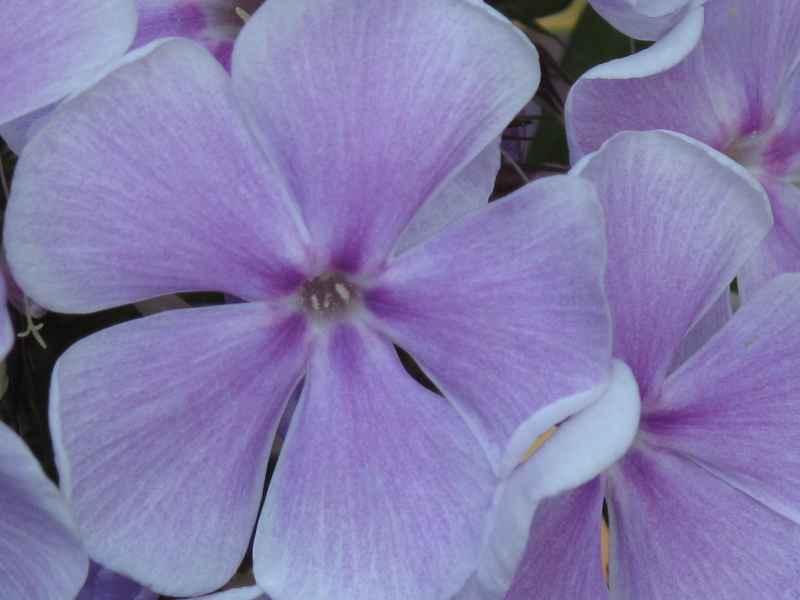 When I returned home, the phlox must have known I was thinking of them because they were in full bloom. 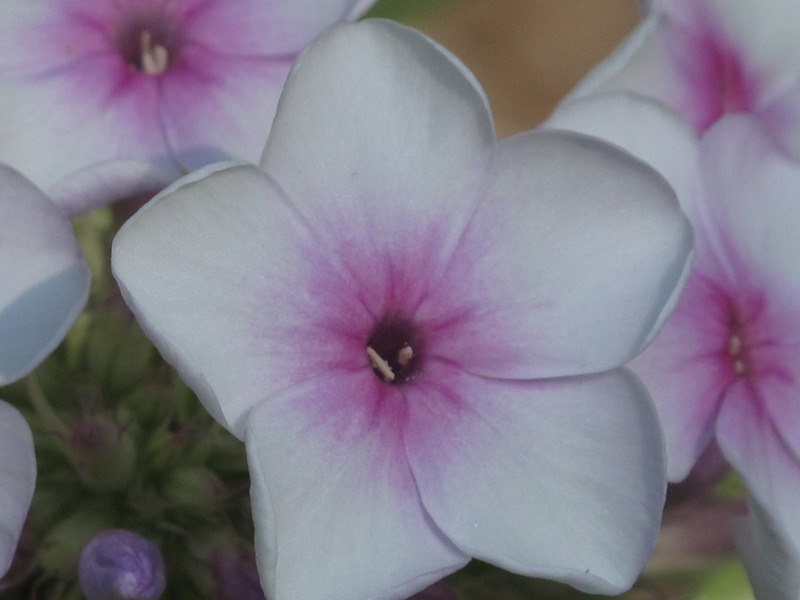 The phlox that I grow in my garden, Phlox paniculata, are the ones that most people are familiar with when you mention these beautiful Summer stunners. 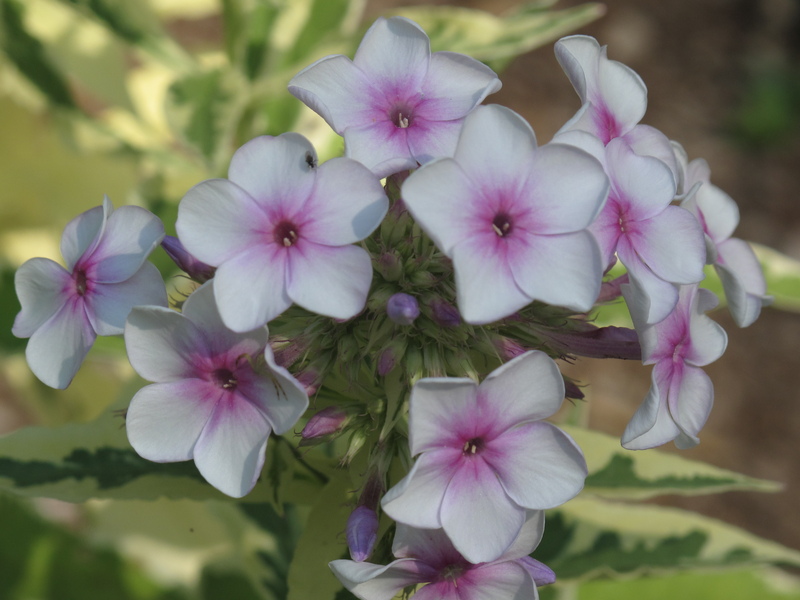 Phlox paniculata are the tall garden phlox with their big, fragrant clusters of blossoms. 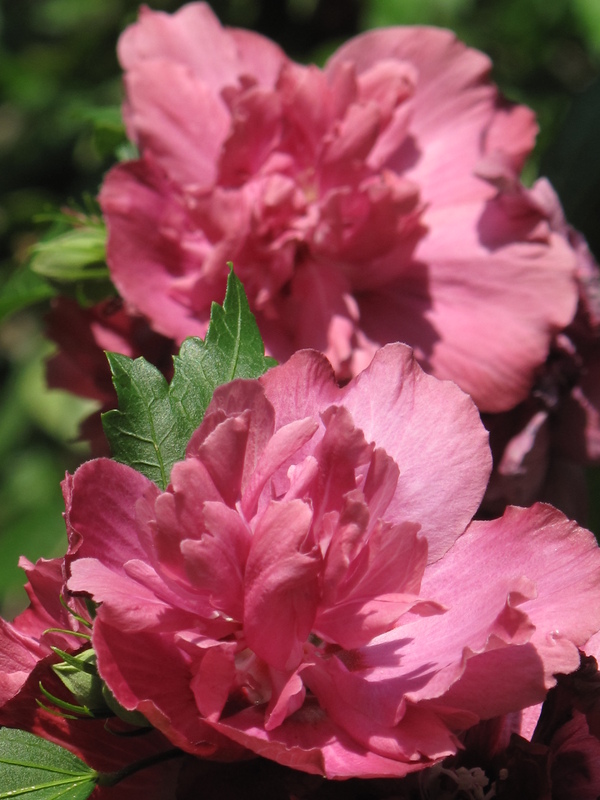 The blossoms vary in color but are most commonly seen in red, pink, salmon, lavender, purple or white. 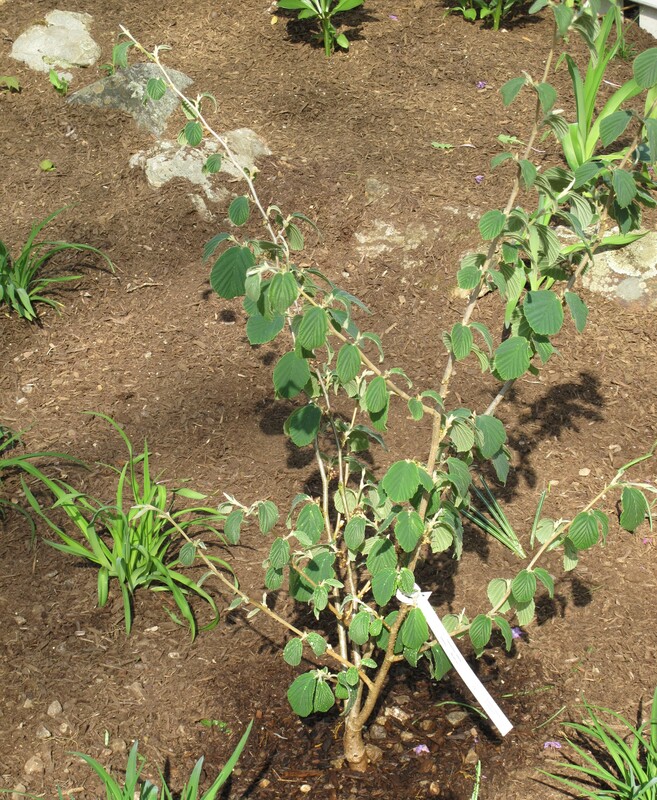 They grow two to four feet tall and are most common in planting zones 3 to 8. 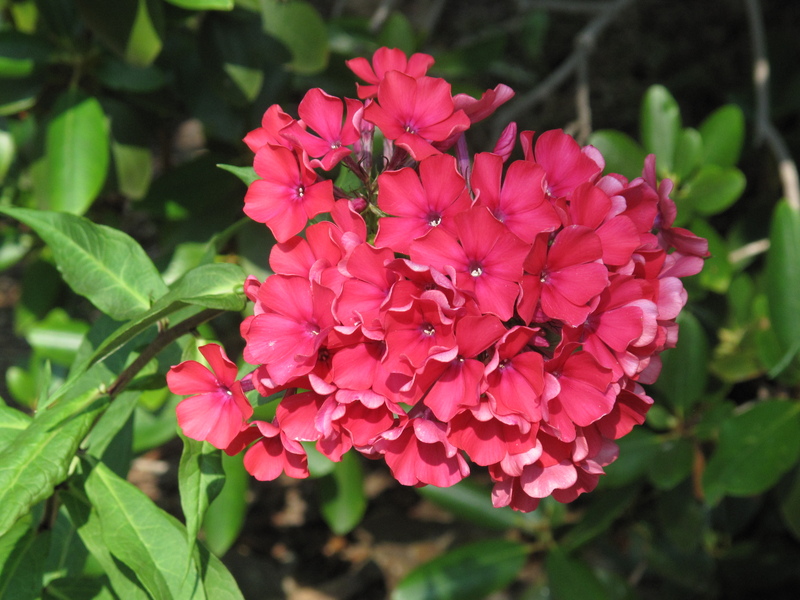 Phlox prefer full sun or very light shade along with light, fertile soil with ample organic matter to retain moisture. They also need good drainage. 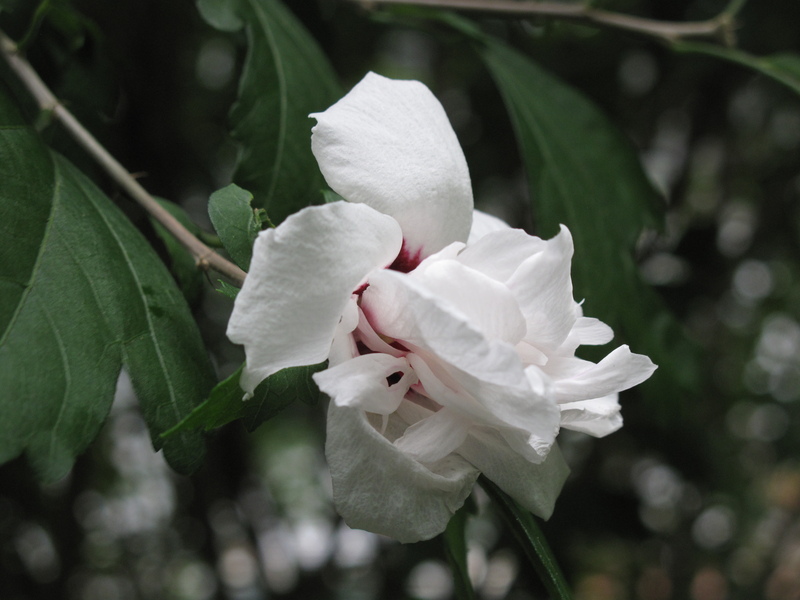 I try to provide adequate air circulation around the plants and also stake them up versus letting them fall over onto the ground due to the weight of the flower cluster. 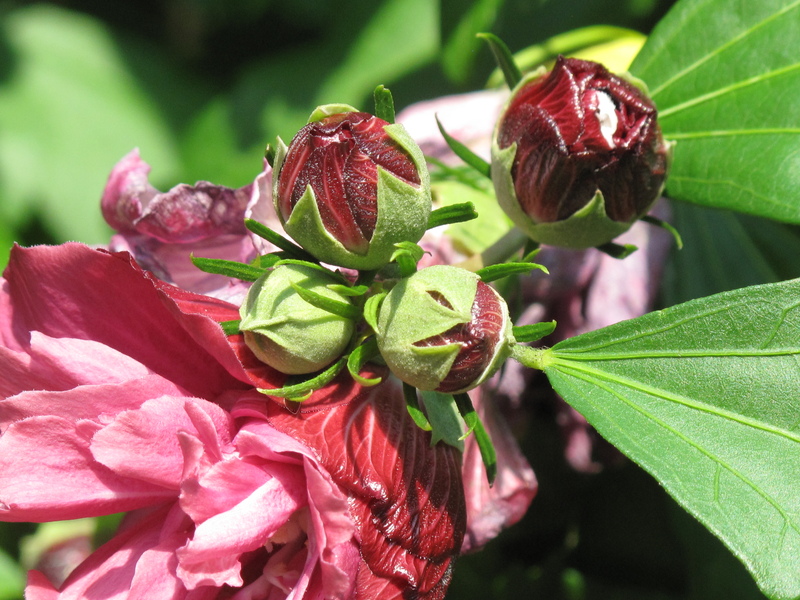 You should also cut off spent blooms to avoid having the plant go to seed. 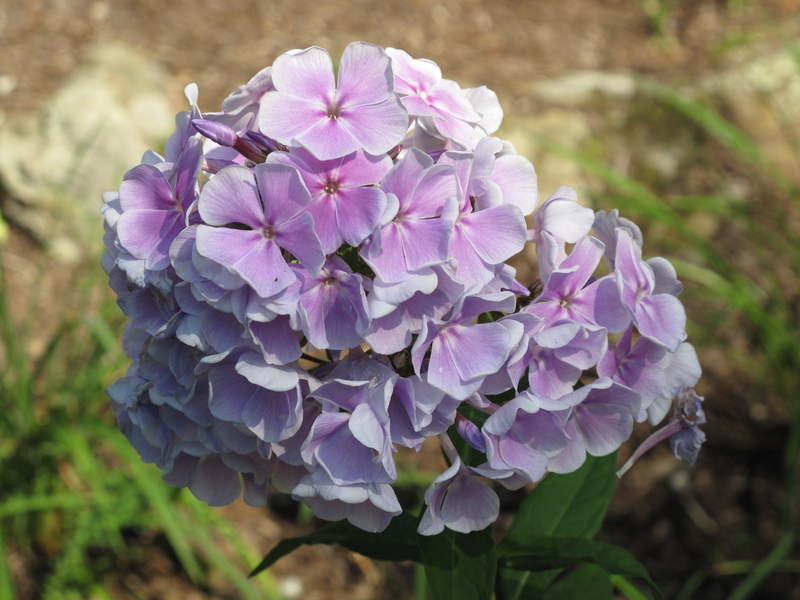 If you are looking for a great garden perennial, especially one that blooms in the heat of Summer, the phlox is the plant for you. 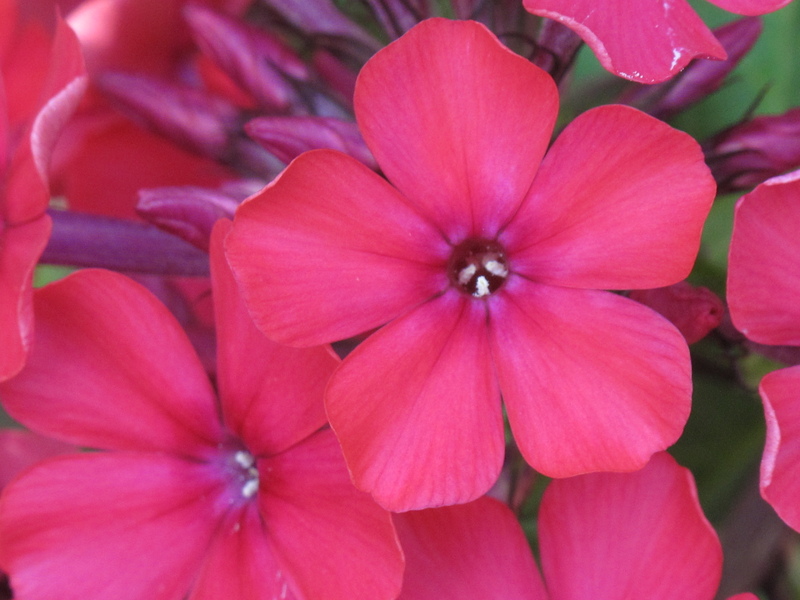 They are quite phlox-y (I had to write that just one more time…sorry).